Boisson-Vadot, Pierre Boisson and Anne Boisson produce in collaboration in the family cellar in the village of Meursault. They are manufacturers of traditional mold respecting the most possible the grapes. Pierre Boisson manage about 3.5 ha. 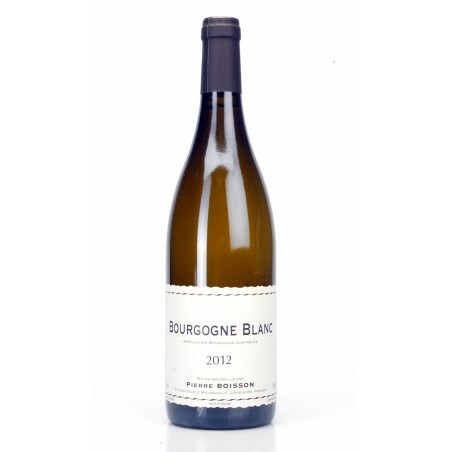 His Bourgogne Chardonnay is aged in barrels from 15 to 18 months without filtration. The wine is quite accurate and balanced and adheres perfectly to the vintage it was born. This wine makes you want to follow up a glass to another and .... .... the 2012 is really pleasant. Description: Boisson-Vadot , Pierre Boisson and Anne Boisson produce in collaboration in the family cellar in the village of Meursault . They are manufacturers of traditional mold respecting the most possible the grapes. Pierre Boisson manage about 3.5 ha. 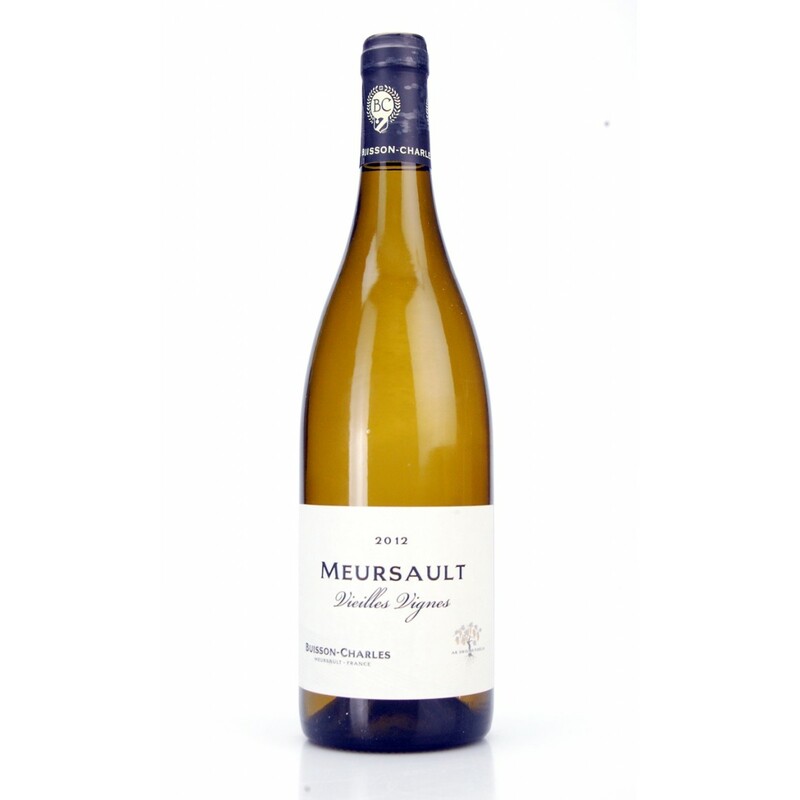 His Bourgogne Chardonnay is aged in barrels from 15 to 18 months without filtration. The wine is quite accurate and balanced and adheres perfectly to the vintage it was born. This wine makes you want to follow up a glass to another and .... .... the 2012 is really pleasant.